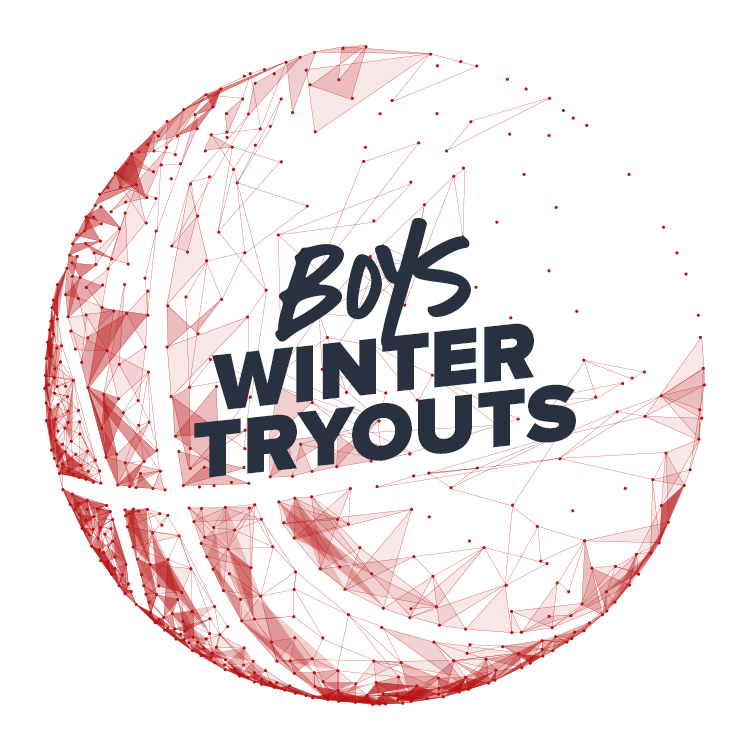 Please register online for the grade your son will be in the winter of 2019. Tryout fee is $20.00. The season begins the week of November 4 and concludes week of February 17. Teams will participate in 8-10 tournaments. WANT TO TRYOUT FOR OUR 8th NATIONAL TEAM?? ?